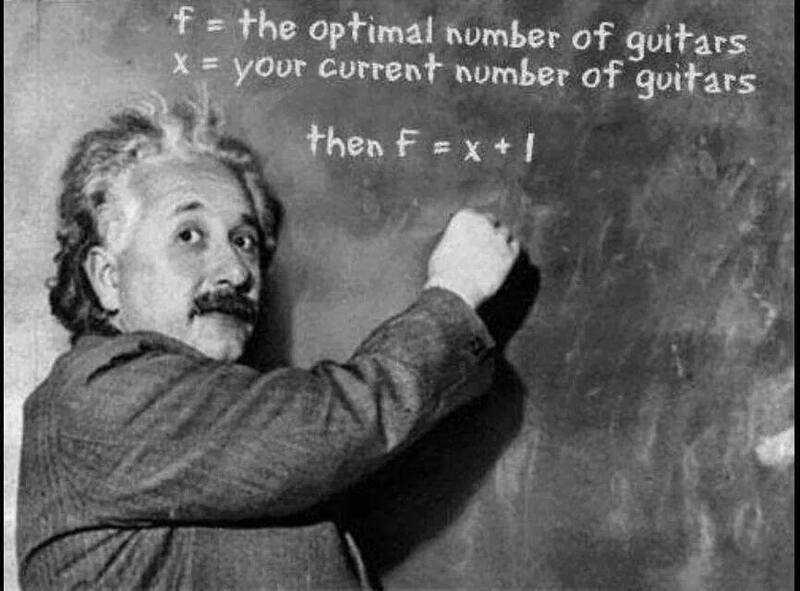 What Is The Optimal Number of Guitars You Should Have? Names are important. Almost everybody I know has a name, or, at least, an initial, and for good reason. If you don’t have a name, you can’t tell when somebody is addressing you. In fact, if you don’t have a name, nobody knows how to address you in the first place. This situation would have the potential to make interaction with other people awkward. We can see why we all need some sort of handle in oder to get through life with a minimum of difficulty. …But none of them come close to having as good a reason to make a change as a guy who – seemingly – has a perfectly serviceable (even really cool – even great) name. A name that has a really manly ring to it. A name that a lot of guys would pay good money to have. 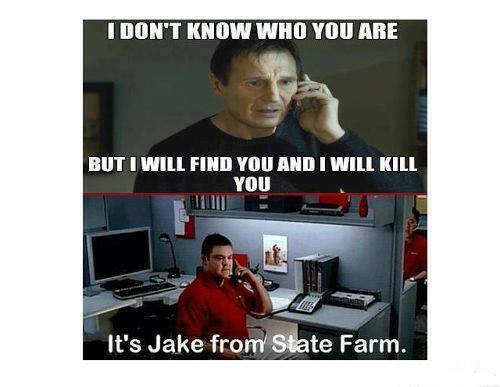 Can you imagine working at State Farm and actually having the name “Jake”?